North Rustico section. 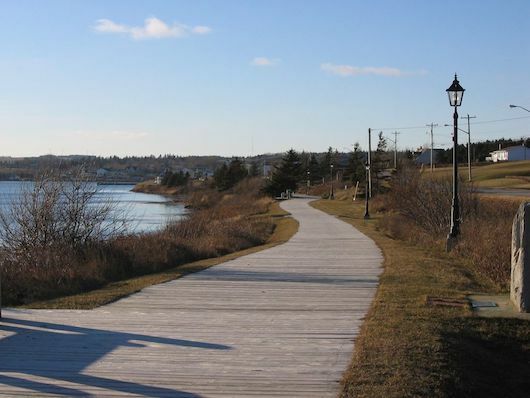 First 2.5 km along the North Rustico Harbor Trail, to just short of Macneill Ln. The 5 km between Cape Rd. and the Cavendish Beach parking lot. Good water views most of the way. 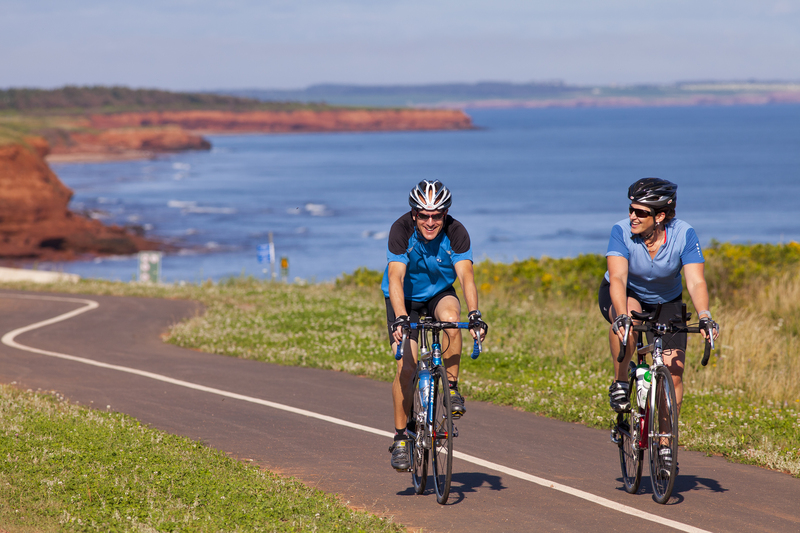 The path is administered by Prince Edward Island National Park. Up to 10.7 km (6.7 miles) one-way. Run specific sections!